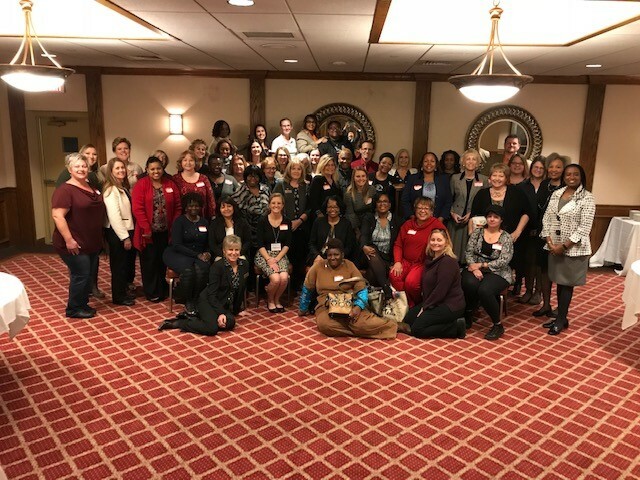 2019 WOMEN IN BUSINESS SUCCESS CONFERENCE! Home / 2019 WOMEN IN BUSINESS SUCCESS CONFERENCE! Join our community of women where you will find great speakers, innovative and technical resources, support, helpful exhibitors, and friendships that will empower you in your everyday business life. We believe as we grow in business, we will impact and create opportunities for others. You will enjoy our exciting annual conference!